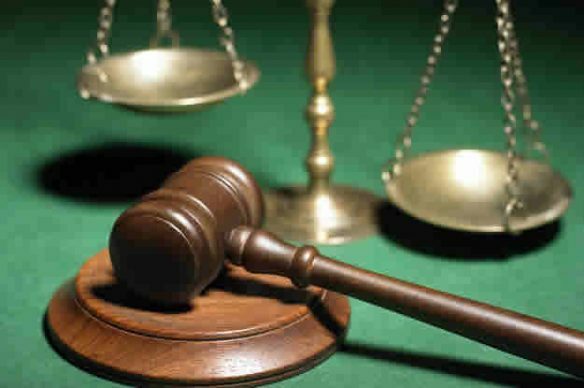 A Federal High Court in Lagos on Friday sentenced a 35-year-old unemployed, Muyideen Muili to two years imprisonment for drug trafficking. The convict was charged by the National Drug Law Enforcement Agency on one count of dealing in restricted narcotics. He appeared before Justice Hadiza Rabiu-Shagari and pleaded guilty to the charge. After his plea, the prosecutor, Mr. Jeremiah Aernan reviewed the facts of the case before the court. Aernan tendered a written statement of the convict, a bulk of exhibit, a request for scientific aid form, a drug analysis form as well as remnants of the restricted substance. The court accordingly, admitted the shreds of evidence as an exhibit. Delivering judgment, Rabiu-Shagari said she found the accused guilty as charged and accordingly convicted him. “The convict is hereby sentenced to a term of two years imprisonment, beginning from the date of his arrest,” the judge said. Earlier, the prosecutor had told the court that the convict committed the offence on August 16, 2017. Aernan said that the convict was arrested at Asipa Street, in Ojodu Berger Lagos, with about 300kgs of Cannabis Sativa, popularly known as Indian hemp. He said that the offence contravened the provisions of Sections 11 (c) of the NDLEA Act, Cap. N30, Laws of the Federation, 2004. Before his sentence, the convict begged the court to tamper justice with mercy and give him another chance to become a better person.